Contact Wolution and request a free trial account. Book a free online demonstration with our experts. 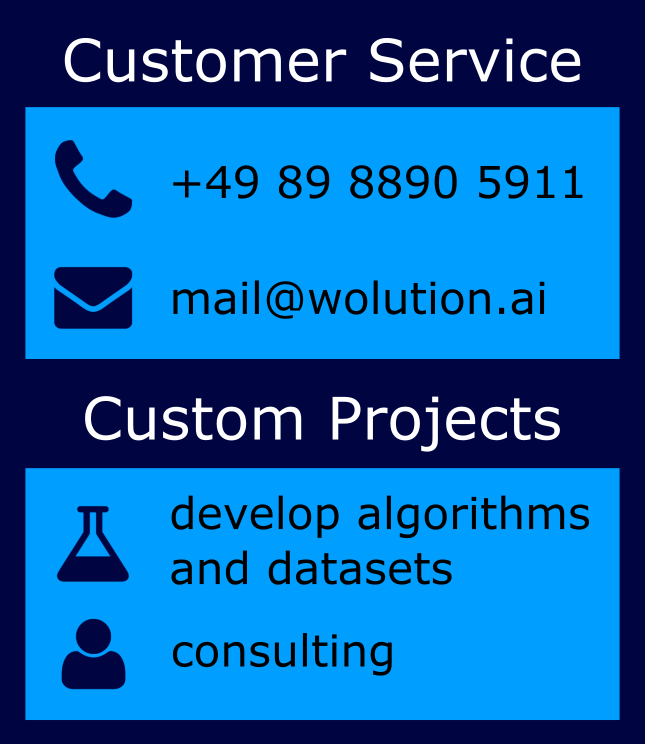 Wolution provides image analysis solutions by artificial intelligence to leading institutions. Detection of plant roots for automated greenhouses. Detection of dolines in satellite laser-scan images. Wolution is an engine for image analysis, based on the newest developments in artificial intelligence. We provide access to the Wolution engine both via an intuitive web interface and for advanced users via API. Artificial intelligence solves your image analysis problems automatically and often with extraordinary quality. Easily create training data and train high-end machine learning algorithms without expert knowledge or programming. Wolution gives you the power to use modern computational image analysis from your browser. You can solve problems yourself or let our team help you out. Wolution is for you, whether you are a researcher, engineer, physician or just interested in the power of image analysis. 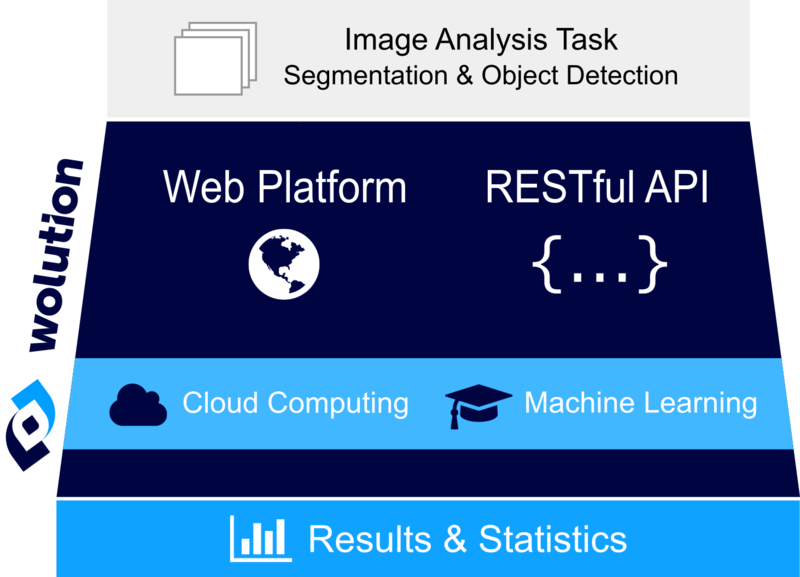 Use Wolution to segment images, find and count objects, detect anomalies, and much more. If you have an unusual problem we adjust our service to your needs. Run your analysis and download the results in convenient formats. Try us now! Wolution is a web platform for image analysis, that is adjusted to your scientific tasks by our image analysis experts. Contact us, describe your image analysis problem. We give you free feedback about your image analysis problem. We find an efficient and affordable solution for you. Your team can then analyze your images independently in large quantities.